Need to return something you bought from Amazon? It's going to get a lot easier for Central New Yorkers by this summer. 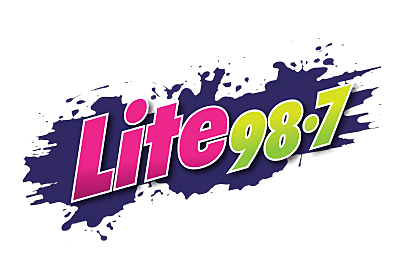 How Do You Listen To Lite 987 On Google Home? Are you inspired to cut down on all the extra clutter and clothing you have hanging around your home? That's great. Now what should you do with all of it? Fort Stanwix. Niagara Falls. The Statue of Liberty. You can visit these, and all of the nation's National Parks for free in 2019, on specified days.